The Burgdorf family was so close to a life-altering vehicle upgrade... they just needed a final push from a generous community. Brian and Kyle Burgdorf have spent their entire lives helping others, even putting their lives on the line for complete strangers. 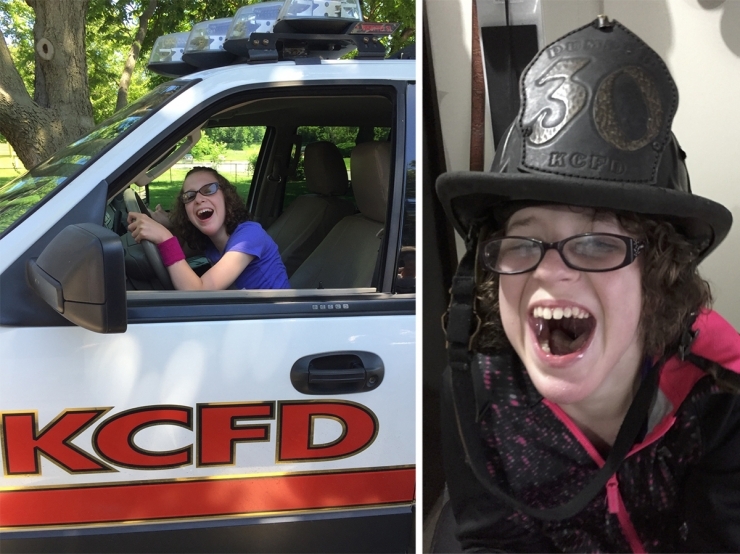 For Brian, a 23-year firefighter for the Kansas City Missouri Fire Department, putting others' needs ahead of his own comes as second nature. That selfless sentiment was reinforced when Brian and his ex-wife, Lori, gave birth to twins 14 years ago. 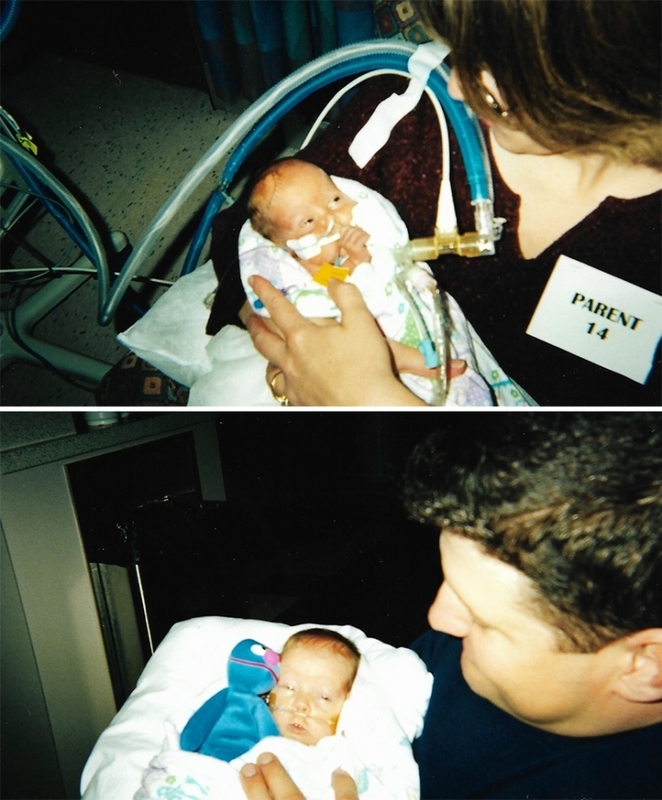 Zakery and Lexi were born prematurely at 25 weeks, both coming into the world under 2 pounds with a number of medical complications. 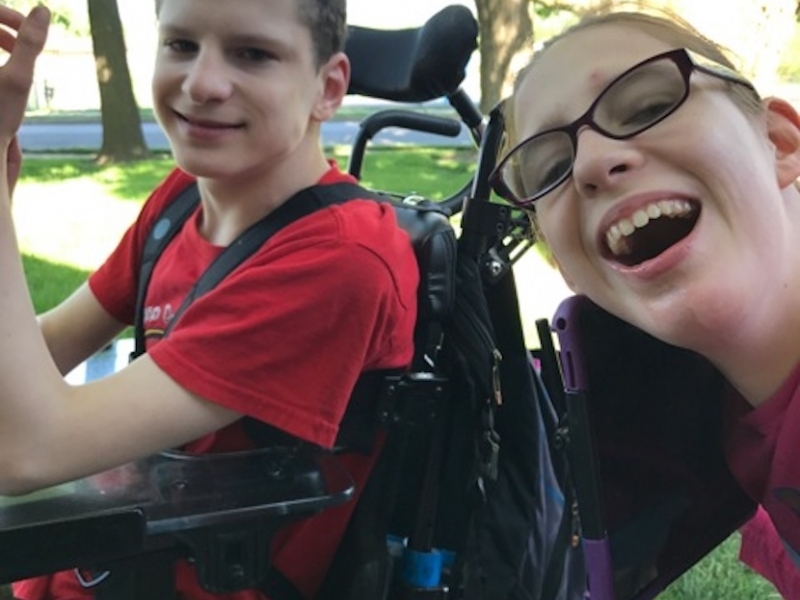 Both were born with Spastic Quadriplegic Cerebral Palsy, Hydrocephalus (fluid on the brain), Retinopathy of Prematurity (abnormal blood flow to the eye that could lead to blindness) and Patent Ductus Arteriosus (affecting heart and lung activity). 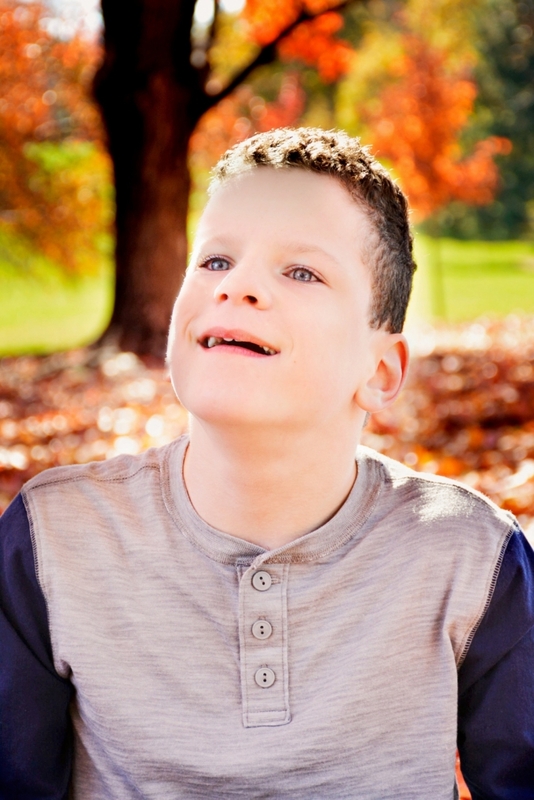 Zak had a grade 4 bleed of the brain at birth, among other challenges. Lexi had a grade 1 bleed of the brain and a real chance of a normal life. While in the N.I.C.U. Lexi was stricken with meningitis which has given her multiple challenges in her life as well. According to Brian, there were touch and go moments for each of the twins, making the experience feel like a "torturous roller coaster". Through the stress, Brian saw Zak and Lexi as the greatest gift he could have ever received. 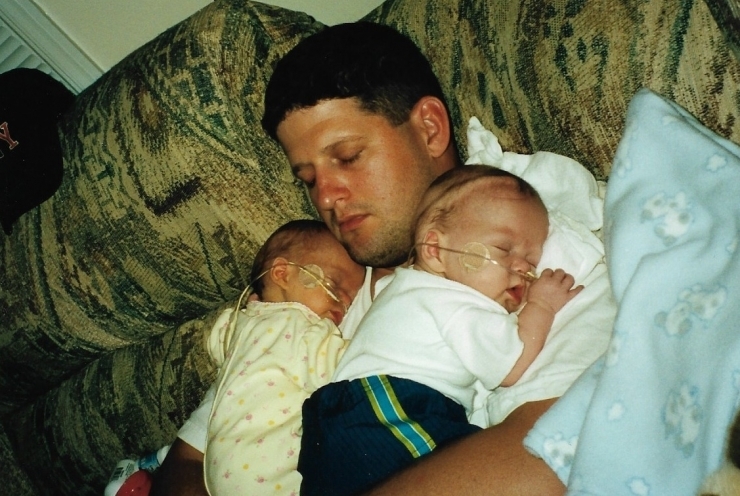 Despite the issues they would face throughout their lives, he wanted to make sure his children had everything they would ever need to live life to the fullest. 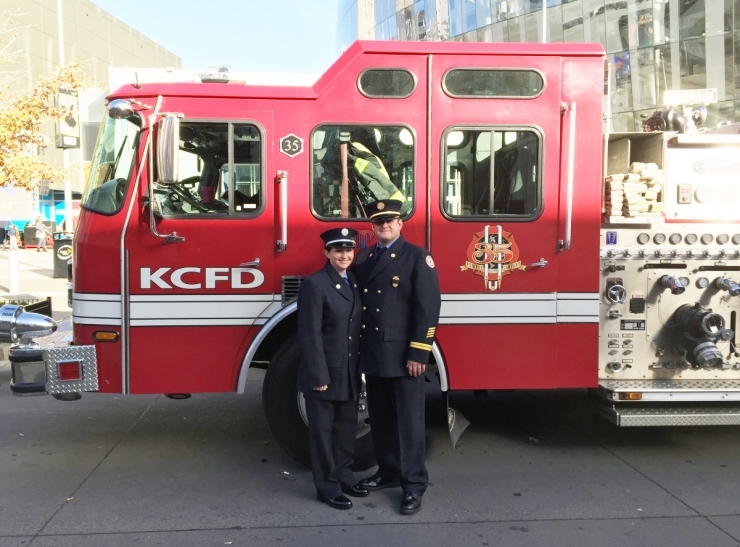 Brian would eventually remarry Kyle, another firefighter for the Kansas City Fire Department. Kyle, pictured above, embraced Zak and Lexi as her own. Kyle (left) and Brian (right) at work, putting themselves in danger to help others. This is 14-year-old Lexi being goofy. She is outgoing, empathetic and a dare devil, like her father. This social butterfly will wave to anyone with a smile on her face. Zakery has grown up to be a playful, curious and onry 14-year old. He loves car rides and exploring new places. 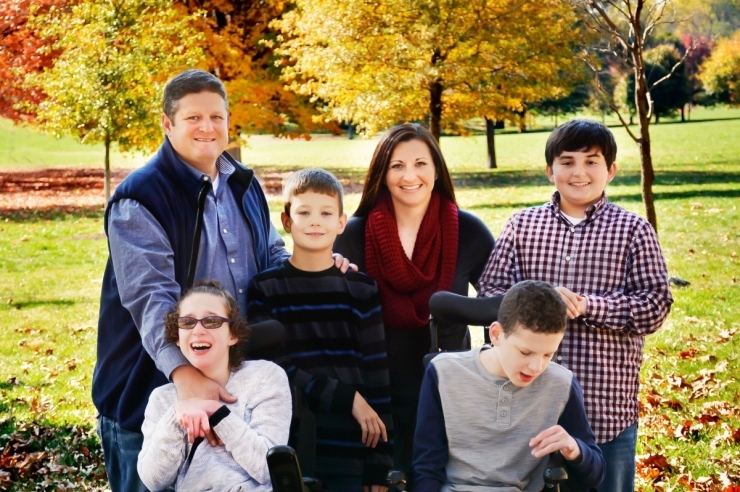 The Burgdorf's, now a family of six, make the most of their time together. They enjoy getting outdoors and being active. However, as Zak and Lexi continue to grow, leaving the house has become difficult. Nowadays, Zak weighs over 100 pounds. Even for a burly firefighter like Brian who is used to carrying around extra weight, lifting his children into their van has become a back-breaking affair. 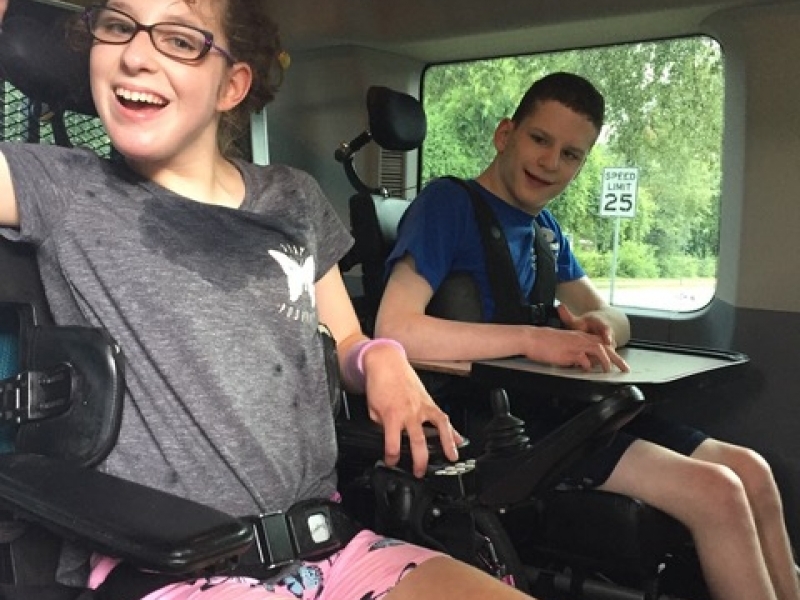 In order to go anywhere, Brian and Kyle would need to lift Zak and Lexi from their wheelchairs, raise them into the van and adjust them into their seats before loading their wheelchairs into the trunk. This was becoming a big issue for everyone's safety. Brian and Kyle knew they needed help. 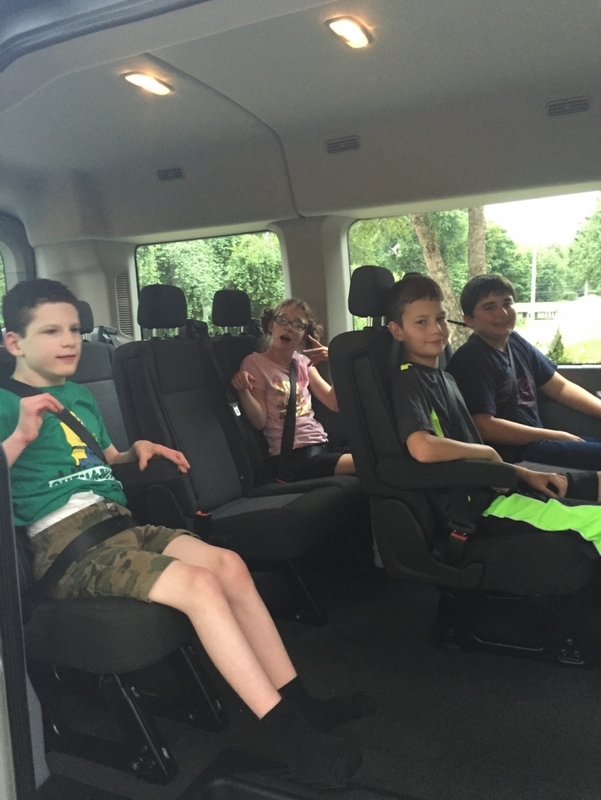 To convert their van into a wheelchair accessible vehicle meant forking over around $20,000. 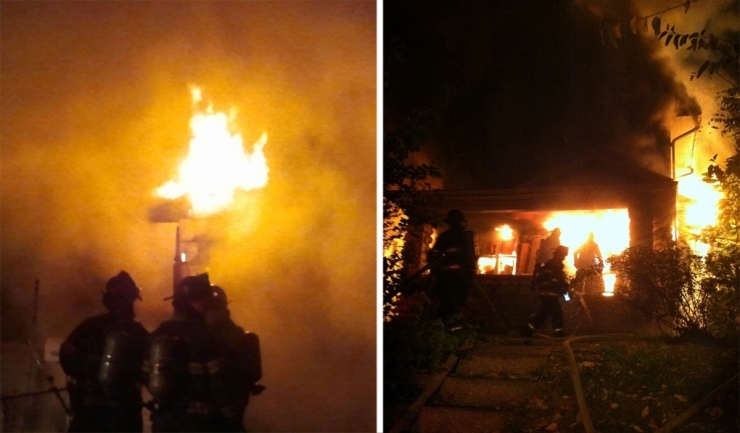 As hard-working, middle-class firefighters, they did not have the savings to make that kind of investment. They were already balancing the need to purchase necessary health-related equipment for their children, equipment that their insurance would not cover. The couple that had devoted their life to helping strangers and sacrificing for their children finally decided to ask for a little help of their own. 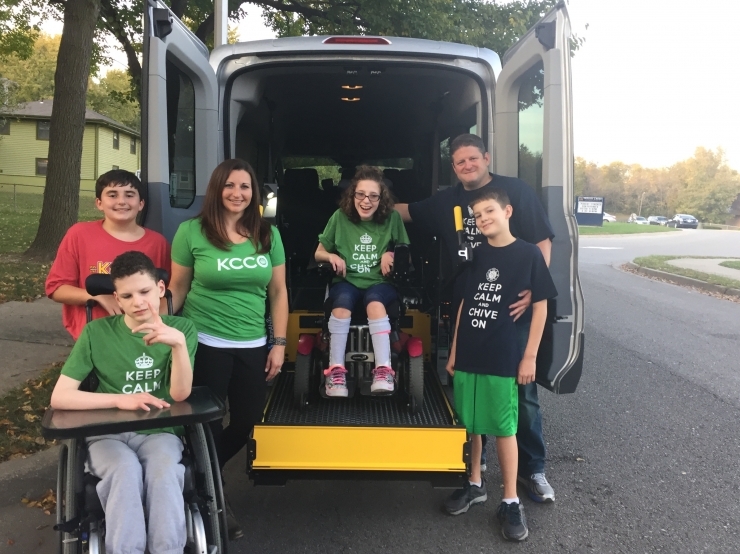 Thanks to grants from The Variety Children's Charity of Greater Kansas City, Blue Cross Blue Shield of Kansas City, The Heartland Foundation, The Ralph Braun Foundation and Open Options Kansas City, the Burgdorf family had raised almost enough for the wheelchair conversion. They were only $5,000 short. That's when Kyle realized there was another charity out there with the ability to give the underdogs that extra nudge they need. She convinced Brian to fill out a Chive Charities grant application. Chive Charities will always be here for our first responders and their families. We're closing that gap with a $5,000 grant that helped finish the wheelchair accessible conversion. The conversion added an automatic, hydraulic lift into the back of the van as well as a 2-wheelchair securement systems. 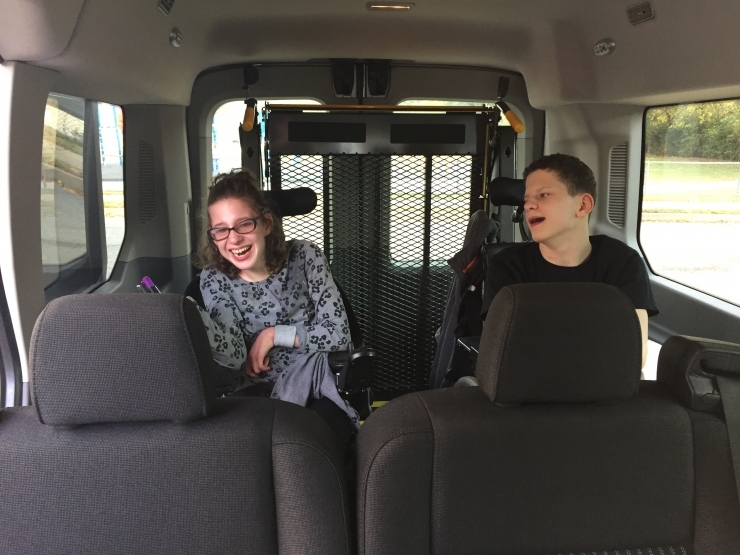 Zak and Lexi can now travel safely in their own wheelchairs. The Burgdorf's spent their entire lives giving back to others, putting their lives on the line for strangers, volunteering and donating to others in need. When it came time to ask for help themselves, they were very hesitant. "As much as you need the help," Brian told us, "you don't want to plaster it all over the place. It's hard to accept the help." There are so many deserving families out there that slip through the cracks and Chive Charities strives to fill those gaps. We're here to help families like the Burgdorf's - the underdogs. "It's great that you guys have chosen to help out this forgotten class of people," Brian told us. Through tears, he continued, "we can't tell you what it means to us and how amazing it is. Words can't tell you what it means." No words are needed, Brian. Take your new van and go explore the world with your incredible family.